Kenilworth Castle stood at the centre of England’s affairs for much of its 900 year history. 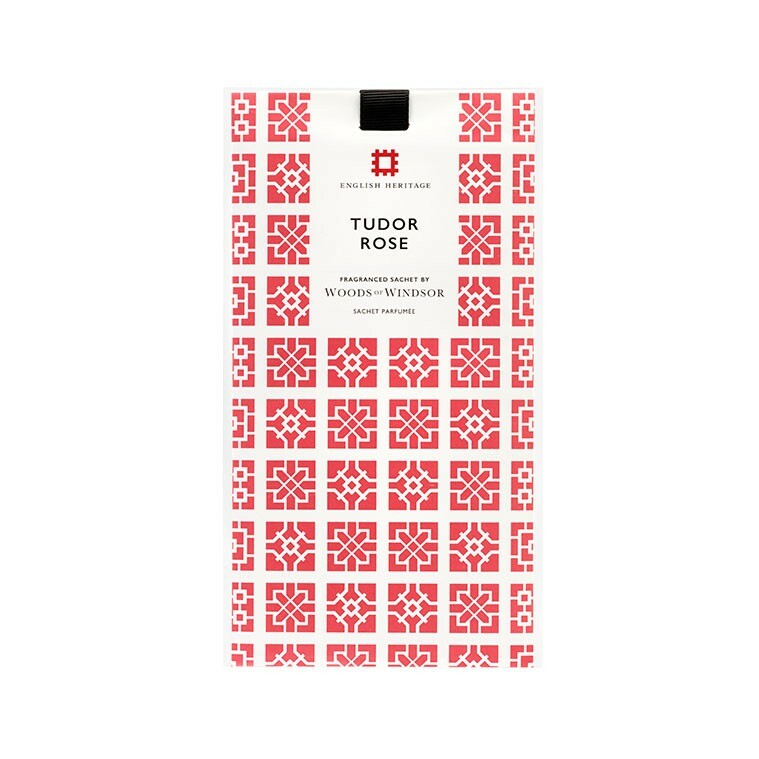 These wardrobe sachets are inspired by the castle’s garden - created by Robert Dudley to woo Queen Elizabeth I. Lost to the world almost 400 years ago, the restored garden is now flourishing once more. 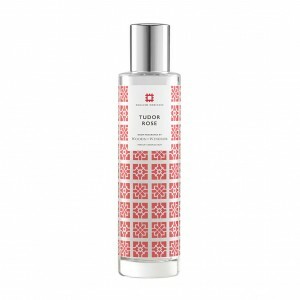 This fragrance opens with lush, green leafy top notes combined with a classic blend of Tudor rose, lily and violet, enhanced with soft woods and vanilla notes. Manufactured in the UK by Woods of Windsor, a beautifully scented hanging sachet, ideal for use in drawers, wardrobes. Lasts for over 3 months. Find out more about Kenilworth Castle’s royal love story at www.englishheritage.co.uk English Heritage cares for over 400 historic monuments, buildings and sites. Through these, we bring the story of England to life for over 10 million visitors each year. A contribution from the sale of this product helps us secure this spectacular and unique heritage for future generations to enjoy. The English Heritage Trust is a charity, no. 1140351, and a company, no. 07447221, registered in England. • Beautifully scented hanging sachets. 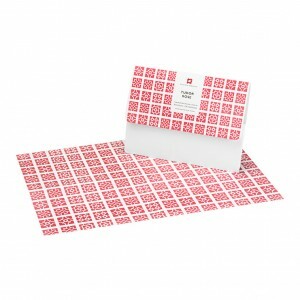 • Ideal for use in drawers, wardrobes, cars or travel luggage.